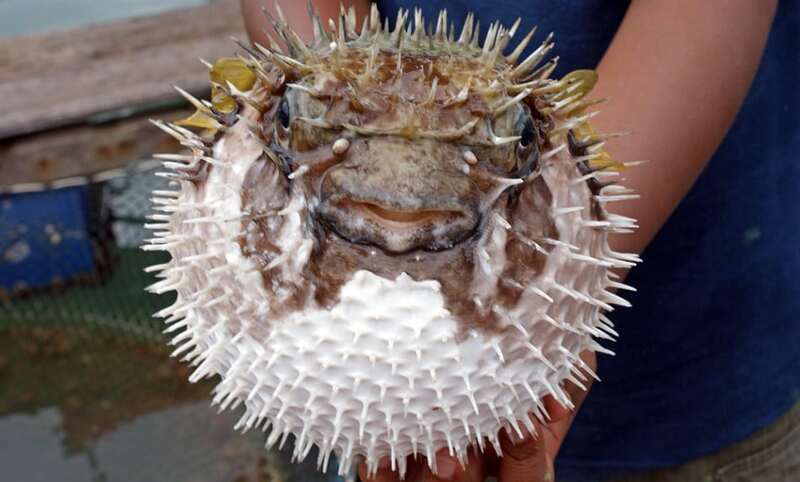 Fugu, or pufferfish, is one of the most dangerous foods in the world. The fish contains a deadly poison – tetrodotoxin – deadlier than cyanide. There is currently no antidote. Anyone who chooses to eat this fish is playing Russian Roulette.